I asked on Instagram this week for what you’d like to see me film for my next YouTube channel video. Many of you asked for a Whats In My Bag? video and thats exactly what I’ve filmed. 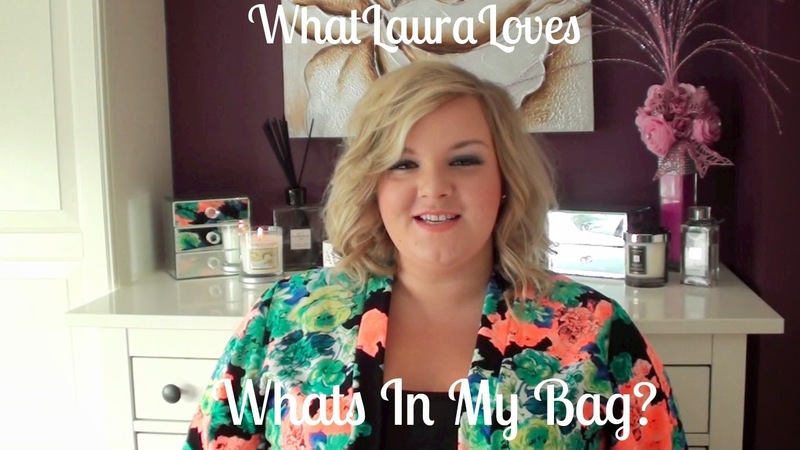 Featuring my Alexander Wang Rockie Bag, this video shows you my minimalistic handbag contents! Please watch, thumbs up and comment below…. and subscribe if you haven’t already!